It’s the most hockeyful time of the year. Many of the players do not yet possess professional contracts (although the NHL Lockout does make this year an exception in that regard). Some have not yet been drafted. All involved want to make the ultimate positive impact to help in their quest to play at even higher levels. For some, this will be the pinnacle of their hockey careers. But at the forefront and focus of all is the crest on the front of the jersey – there are dreams of a Golden Christmas. 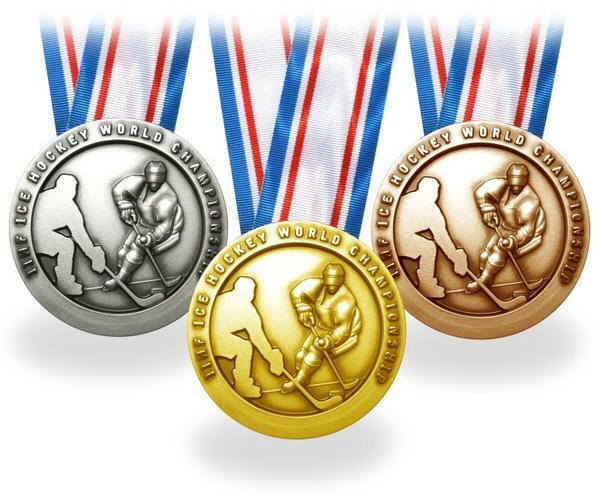 Of course, some nations would be quite ecstatic to have a Silver or Bronze Christmas when the tournament reaches its climax. Others will take the utmost satisfaction in simply avoiding relegation. This page will serve as THW’s “Home Page” for WJHC coverage. Bookmark and check back often as more articles will be added highlighting team previews, players to watch, predictions and other unique and exclusive coverage from The Hockey Writers unique collective of sportswriters, as well as the best links for coverage elsewhere. Click on the respective link to be taken to the full article. World Junior Journal: Did Team Canada Brass Get Final Roster Right? Is Malcolm Subban Canada’s Next Great Goaltender? JC Lipon This Year’s Tanner Pearson? Comparing the Russian dynamo to a surgeon!